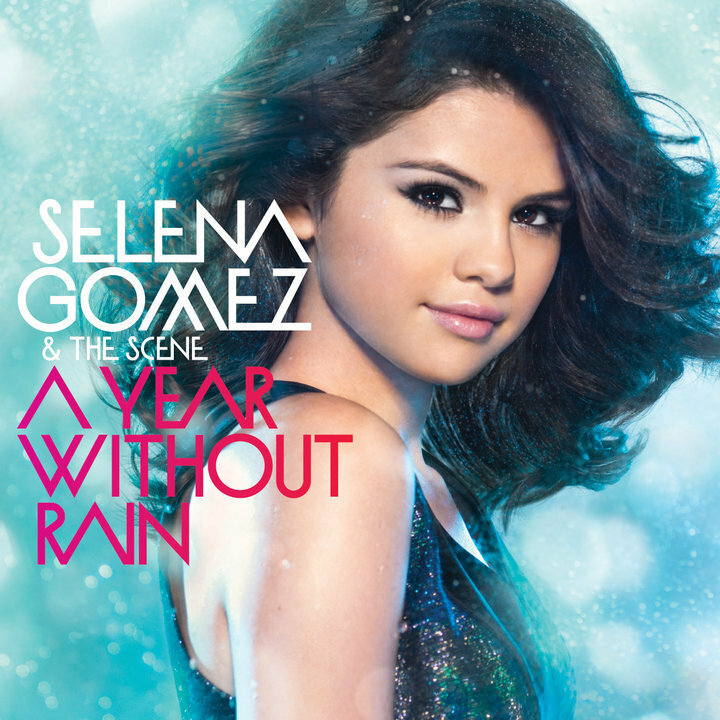 Selena Gomez & The Scene - A an Without Rain (Official Album Cover). . HD Wallpaper and background images in the Disney Channel étoile, star Singers club tagged: selena gomez & the scene a year without rain album cover.